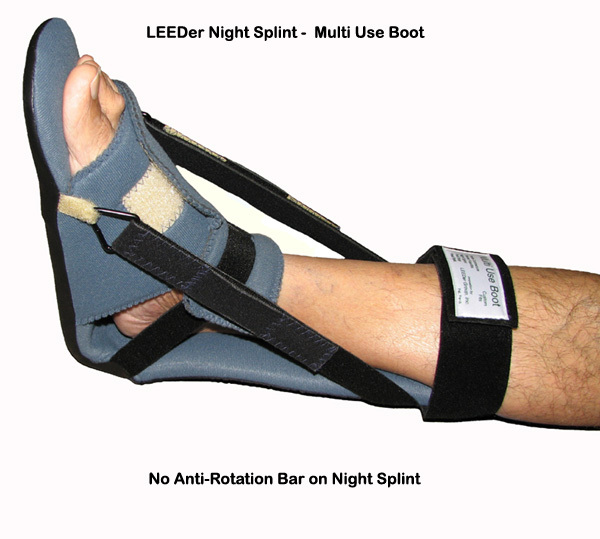 LEEDerGroup.com: Night Splint "That Works"
Night Splint "products that actually work exactly as advertised"
Night Splint: LEEDer Group products that actually work exactly as advertised! 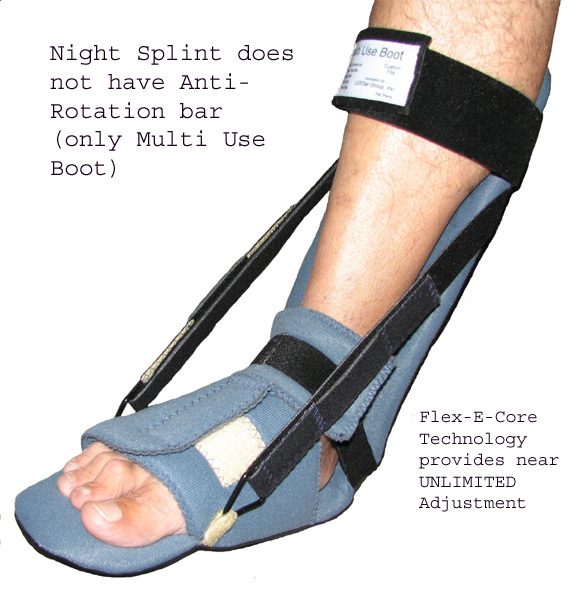 So attests a pleased user of the Night Splint that Works! K.S. 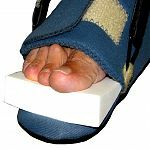 from New York, further states: Thanks for everything, by the way; I ordered those two boots as a prophylactic measure; I have had some issues with my plantar fascia, and it needs to be stretched regularly to avoid injury. These boots are fantastic!